As wages rise and the unemployment numbers continue at all-time lows, it creates the necessity to embrace technology to enhance the guest experience and drive repeat customers. This particularly impacts quick service, fast casual, and casual dining locations. Unsurprisingly, the menu is the number one factor guests consider when selecting a new restaurant. 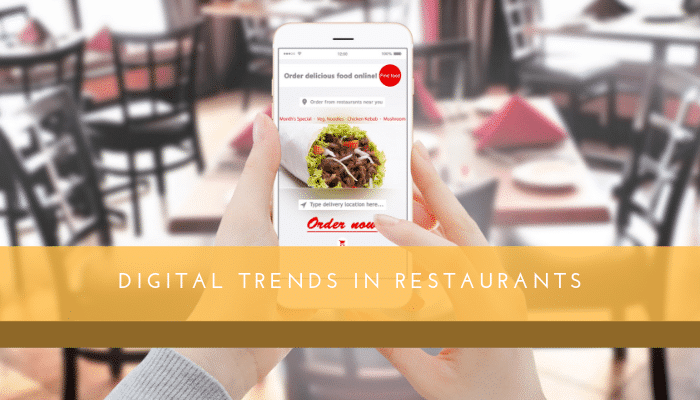 However, the way a menu looks online is just as important as the outside of the brick and mortar building. Companies like PopMenu offer a great solution, allowing guests to interact with the menu, including the ability to read and write reviews for specific items, share the items with friends and easily print. more efficient by increasing the types of items that are selling, and removing or modifying the ones that don’t. 3. Analyze your sales per labor hour to develop more efficient and effective work schedules. evaluate and potentially reward your high achievers with better shifts or other incentives. Many of the latest POS systems have these reports out of the box, or you can install a third-party intelligence product like C-Tuit or R365 (if compatible with your POS) to capture and create meaningful reports and analytics. Tools like these are not a substitute for getting the fundamentals right, but they can help increase revenue and improve operations.